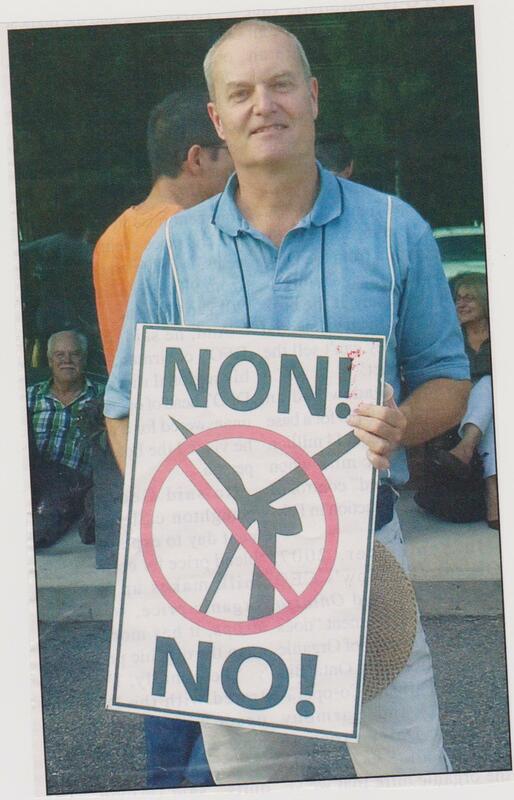 Dutton-Dunwich was the one Ontario municipality that held a referendum on wind farms. The Independent Electricity System Operator (IESO) announced the successful bids for its 2015 Large Renewable Procurement process this morning. Among the five wind power projects announced are two in Eastern Ontario: Township of Champlain and Municipality of Nation (RES Canada, 32 megawatts) and North Stormont ( EDP Renewables, 100 megawatts). The full list of contract offers, including project location, fuel type, contract capacity and contact information, see the LRP I RFP Selected Proponents List. The development and design of the program’s requirements, including those for community and municipal engagement, were informed by broad engagement with municipalities, Aboriginal communities, industry associations, the general public and other stakeholders. The LRP program requirements were designed to strike a balance between early community engagement and achieving value for ratepayers. Local support – from the municipality, local First Nation community and/or from landowners adjacent to the project – was a factor in project evaluation. Both communities saw citizen opposition. Residents of Nation were concerned about the impact on the local economy and the dangers of constructing power generating machines on Leda Clay, while North Stormont, home to the South Branch project, cited the social impact of the Brinston area project. Renewable energy developers – and those who regulate them – need to be more sensitive to the concerns of residents who are going to have massive wind turbines built near them, a group of Canadian academics says. In a paper published Monday in the journal Nature Energy, the eight authors – six of whom are university professors or researchers – analyze why there is so much debate over the placement of wind turbines in Ontario. 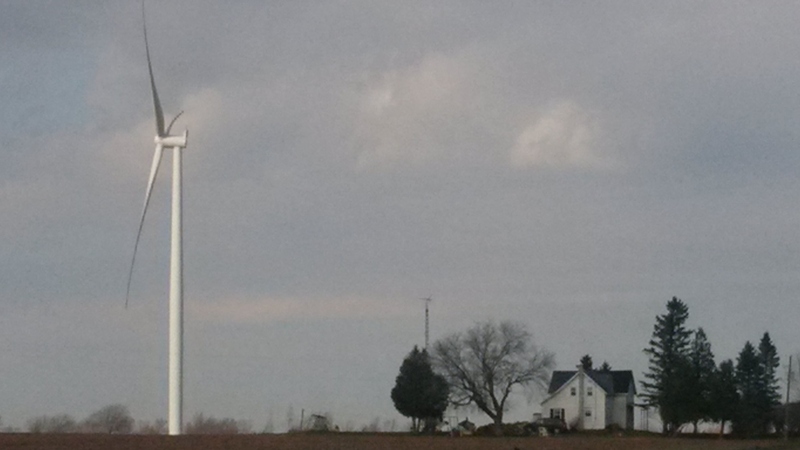 Ontario has the greatest number of wind turbines of any province, and their construction has created considerable conflict between developers and those opposed to the installation of large industrial machinery in rural environments. Often these fights end up pitting neighbours against neighbours, and they can become big political battles at the municipal level. The volunteers from Save The Nation have planned an information session to explain the reasons why our group is against the industrial wind turbine projects in our areas. Producing green energy in Ontario is a complex issue. The session will help you better understand the role of the provincial government and the Green Energy Act, the role of our municipality and the repercussion of their decisions on all of its citizens. Other topics will include the negative impacts of wind turbines on humans, the economy and the environment. Why continue the opposition movement? 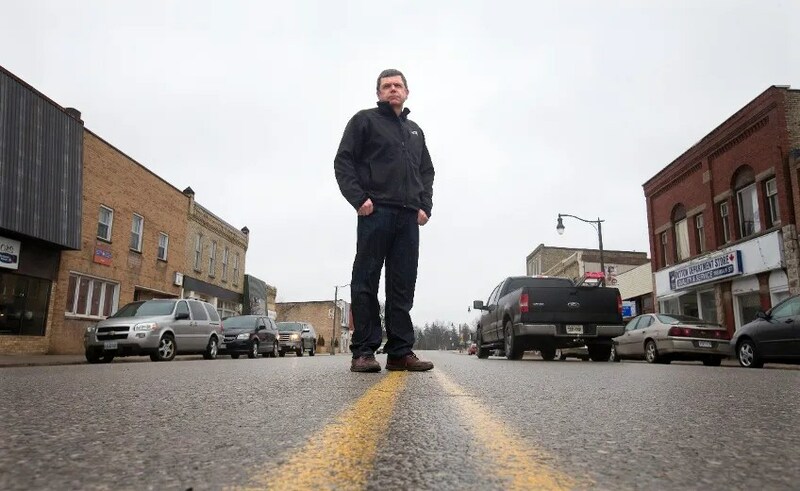 Although our municipality has officially declared its opposition to wind turbine projects, it is the province that decides which projects will go forward. We sincerely hope that the Ontario government will respect its promise to not impose projects on municipalities that have declared themselves “not a willing host”. However, the Ontario government has designated the Eastern and Central parts of the province as priority regions for the development of wind energy. The Nation Municipality is therefore in a designated priority area. Even if the St-Isidore and St-Bernardin projects are not selected in this current round of proposals, they can be considered in 2016 or 2017. If the Crysler project is chosen in the neighbouring municipality, there could be an extension into St-Albert, and even Embrun and Limoges. • Keep your lawn sign visible. There will be signs available for purchase at our St-Albert event. • Contact by phone or email your provincial member of parliament Grant Crack and the premier Kathleen Wynne. • Continue to be informed on the subject. Attend municipal council meetings to show your interest in the decision they make on our behalf. All the meetings are public and take place on Mondays starting at 4 p.m. The dates and times of the meetings are posted on the municipality’s website. IESO (Independant Electric System Operator) will evaluate the proposals by industrial wind turbine companies by the end of November 2015. They will announce the selected projects by the end of the year. Save The Nation will submit its official opposition in a written statement before the deadline of October 23rd. We are also researching our options in the event that our region is selected. Visit our website for a list of documentaries and articles on industrial wind turbines. Thank you for your interest and support of this important cause! WPD’s slogan: “Wind has no limits.” Apparently, greed doesn’t either. 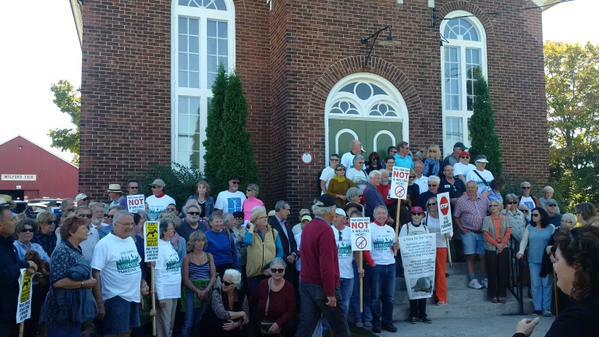 As more than 300 residents of Prince Edward County gathered on Sunday to protest the assault on their community and the environment by two wind power projects (Ostrander Point and White Pines, both being appealed) Germany-based wind power developer wpd Canada recorded the event, including speeches given by various presenters. “Shame on them,” says Paula Peel, secretary for the Alliance to Protect Prince Edward County (APPEC). If the power developer’s presence recording people was meant as an intimidation tactic, it didn’t work, Peel says. Contact APPEC and read more here.